EcosAgile uses as Server Farm the services and infrastructure of BT ITALIA - I.NET, global leader in providing IT security solutions for companies. Server Farm is characterised by elevated standards of security and assistance. Specialised team guarantees system control 24 hours a day using 3 levels of help desk. All the services are connected directly with the high-speed network infrastructure of British Telecom. 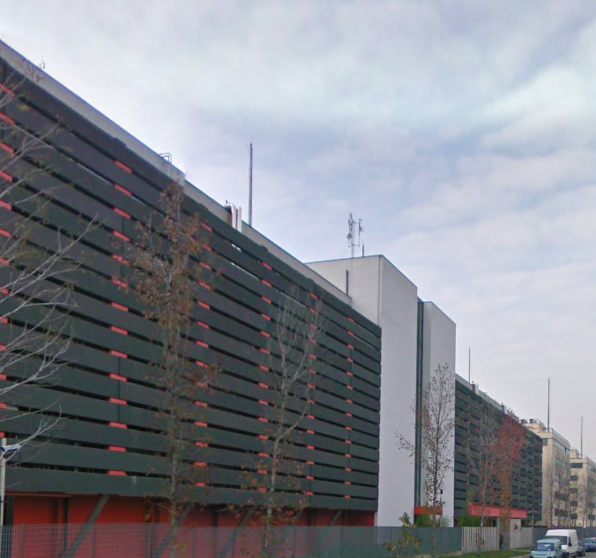 EcosAgile Data Center is located in Italy, Settimo Milanese (Milan - Lombardy) at BT ITALIA S.p.A. whose information security management system is certified according to the international standard ISO 27001. The project of the building of Data Center was created with specific purpose to ensure focus on consistency requirements, security and energy use. Below you can find the list of salient features of the Data Center and of the interconnection network.